A new mapping tool created by researchers at the University of North Carolina-Chapel Hill could help local officials better manage future growth in their communities, reports the News & Observer. Carolina Demography, a unit of Carolina Population Center at UNC, has mapped out what the Tar Heel state could look like by 2050. The project is based on the assumption that housing patterns in the past will stay fairly consistent throughout the state. After analyzing data from the U.S. Census Bureau and the American Community Survey, the department created historical estimates and projections of housing units from 1940 through 2050. In 37 years, the number of housing units in the state is expected to swell to almost 7 million, up from 4 million this year, the data show. “The data gives us a better sense of what infrastructure we need to develop,” director Rebecca Tippett said. It took two months for Tippett and her team to analyze data from the Census Bureau and the American Community Survey. The maps show that most of the projected housing growth will be in areas in the north and southwest of the state. 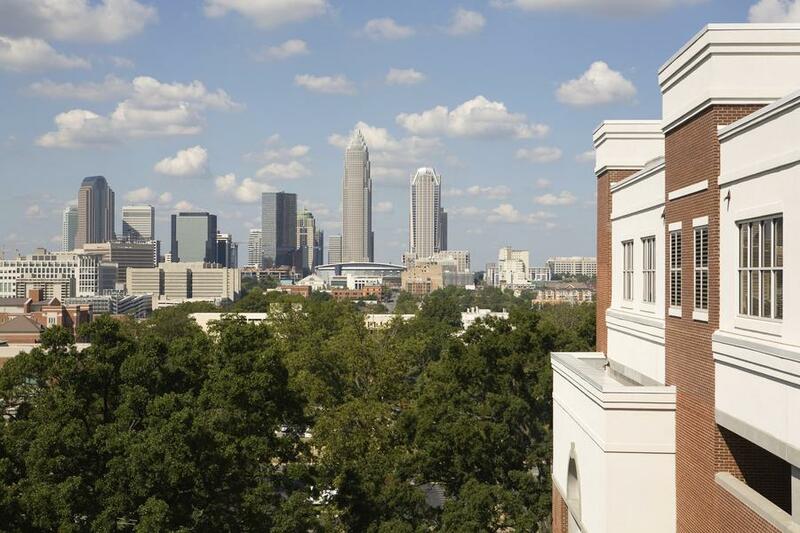 While major urban metropolitan areas such as Charlotte and the Triangle will likely see a population boom, the growth rate for smaller cities such as Asheville and Wilmington is less robust. But housing growth is not solely tied to population growth. “Housing growth can occur even when population remains stable,” said Tippett, citing the increase in vacation homes. Read More.